Water the way it’s meant to be! 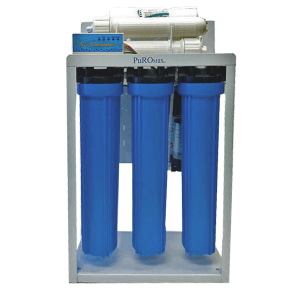 Reverse Osmosis is one of the most comprehensive water filtration methods available today. 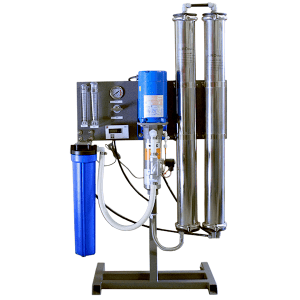 R/O Filtration treats a wide variety of health and aesthetic contaminants. 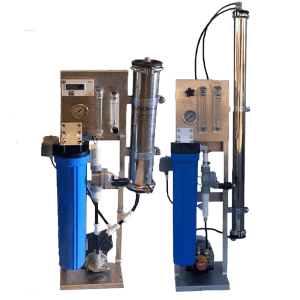 It is capable of removing contaminants ranging from unpleasant taste, color and odors; to the more serious health concerns such as arsenic, asbestos, atrazine (herbicides/pesticides), fluoride, lead, mercury, nitrate, and radium. † 500ppm properly pre-treated water @ 115psig operating pressure & 77 ° .